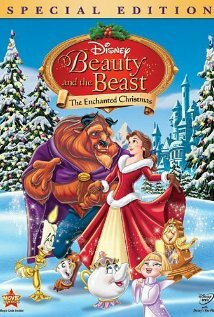 Beauty and the Beast: The Enchanted Christmas shares what happens during winter before the Beast becomes a prince again. Against his wishes, Belle decides to liven things up around the castle to cheer up the Beast. Of course, not everyone in the castle is happy with her plans since it would mean the curse ending. A duo set out to destroy everything that Belle is trying to do for the Beast. Will they succeed? You will have to find a copy of the film to find out. One thing is for sure, you will not want to miss watching this sequel. To learn more, you need to go to http://www.imdb.com/title/tt0118692/?ref_=fn_al_tt_5. This movie gets a five out of five popcorns rating.